Do you need to apply a layer or two of mulch to your garden or landscaping? Mulch can help keep your plants warm and act as a barrier against weeds, so mulching is important when it comes to yard and garden care. If you need a great deal of mulch, or perhaps you are working on a budget this year, then you might be wondering how to get the mulch you need for less. 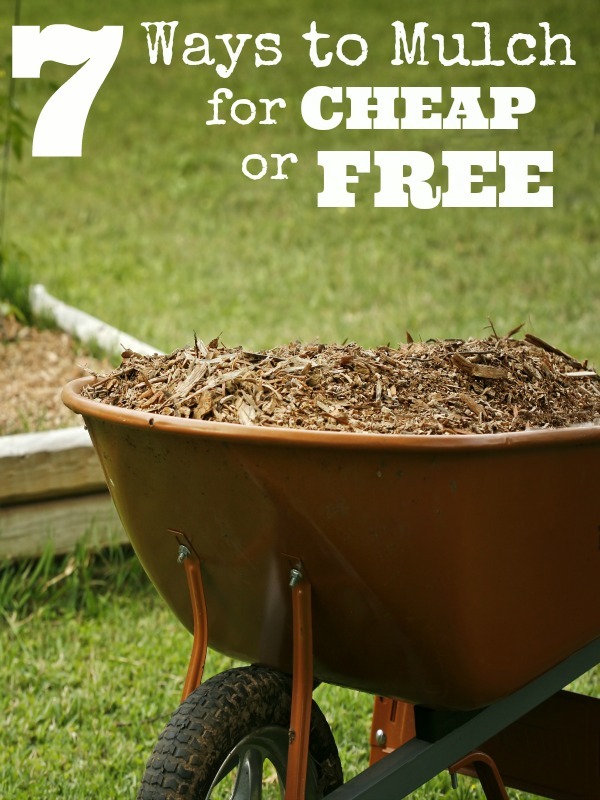 Take a look below at 7 ways to mulch for cheap or free (yes, free!) so you can get the protection you need without going broke. 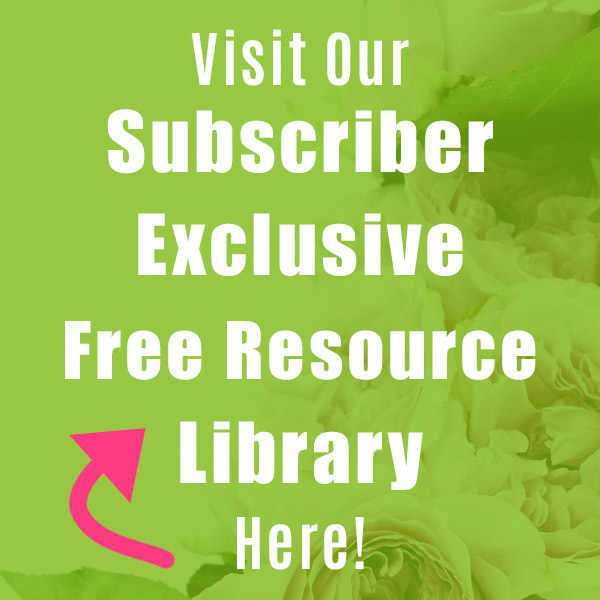 Here is what you need to know to get started! If you need to mulch a garden, choosing recycled materials may do the trick. This is a trick best used on vegetable gardens, as it is not that visually appealing to where you would want to use it for landscaping or front yard flower beds. Materials that you can use as mulch include black & white newsprint and cardboard. 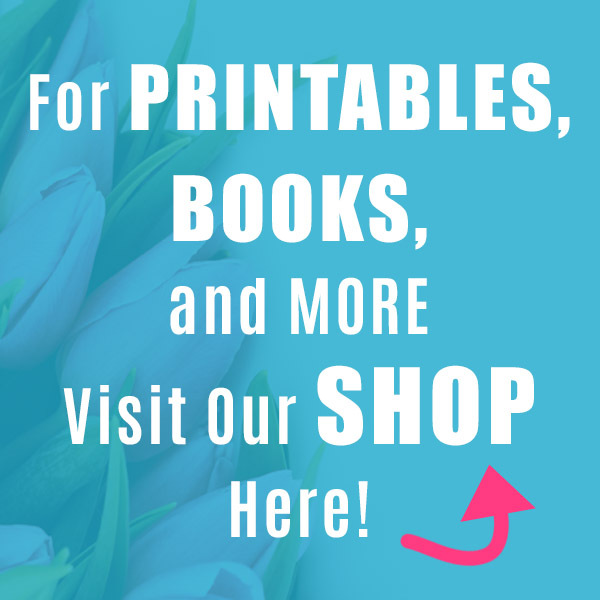 Do your research on print that uses colors (such as the comics, magazines etc) to see if you are comfortable using that material in your garden. 3. See if the city offers free mulch. Many cities and counties offer free mulch they have created with trees that have had to be removed. Typically, this mulch is offered free or VERY cheap as long as you come and haul it. Call your local city and park departments to see if something like this is offered. My city even delivers! 4. Split a bulk load with a neighbor. Typically when you buy your mulch in bulk, you can save a ton. You might find however that the minimum bulk amount is more than you need. In this case, split the bulk load as well as the cost with a neighbor. This way you get the great price and don’t need to use all of the mulch offered. 5. Choose natural wood mulch. While the dyed red, brown, and black wood mulch is pretty, you will find that it costs you more. So if you’re buying your mulch, choose natural wood mulch. It will cost you less and you may be able to get two bags for what you would pay for one dyed bag. Also watch for sales, the big box stores often have bags for sale. You will be surprised to know that gardening centers may charge you more for mulch than retail stores. 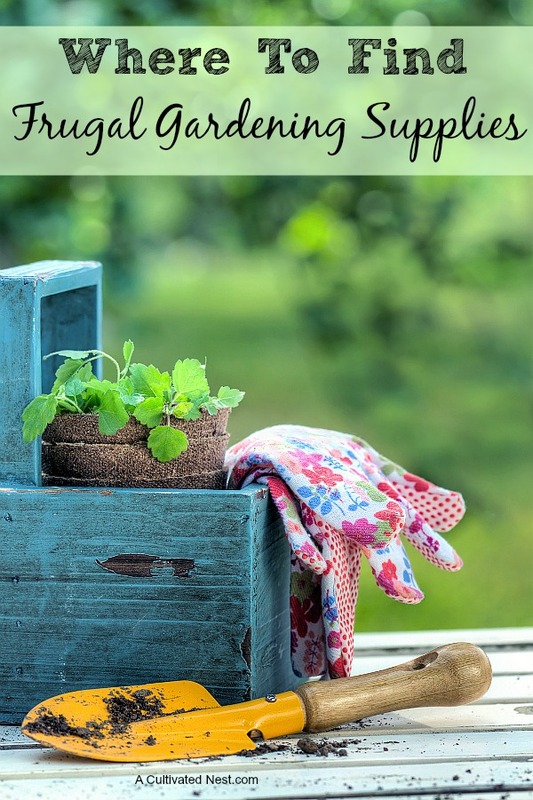 Gardening centers tend to use seasonal or higher end companies, so if you want to save you are better off buying mulch from a big box store or even a gas station where bags are typically offered for just a few bucks each. 7. Always measure and read measurements. It is important to read the measurements on the bag of mulch and know how much ground you have to cover. By doing this you can estimate how much mulch you will need and compare bags and prices. 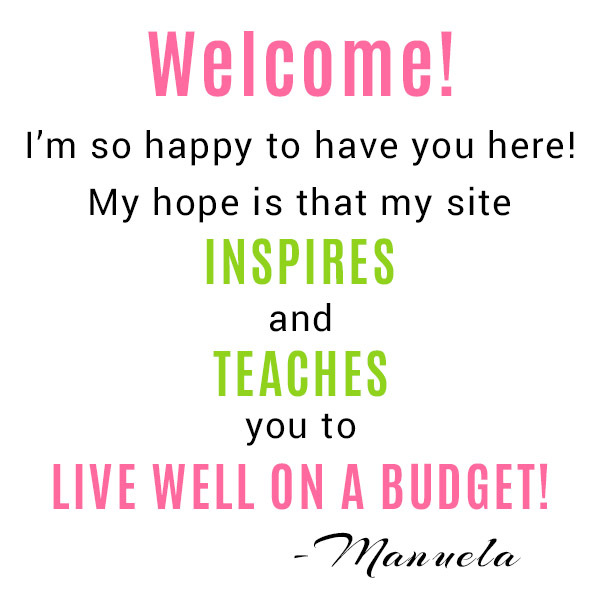 This way you don’t overbuy, and can best budget your money. 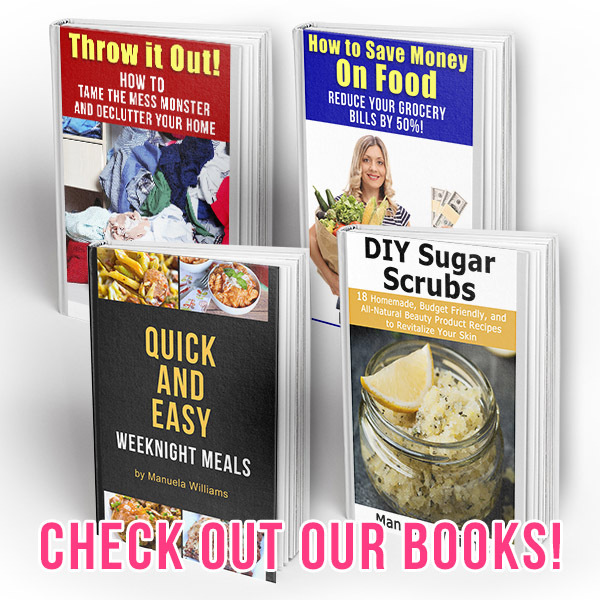 If you are ready to get your yard and garden looking great, give these tips on how to mulch for cheap or free a try and see how easy it can be to save a bit of money on your gardening supplies!